All you need to know about this premier men’s event. 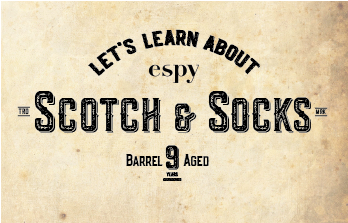 One of the reasons behind the espy expansion was to offer even more amenities and options to our male clientele. 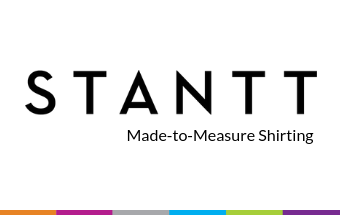 Learn more about your perfect fit with made-to-measure shirting from STANTT. Attention all men. Yes, we have shoes. 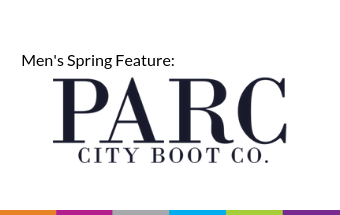 PARC City Boot is at espy. The perfect addition to any man’s wardrobe – from the boardroom to a stroll in the park this is your next everyday shoe. Designed in Toronto and manufactured with high-quality materials in Italy learn more about PARC. The espy stylists are here with their top suggestions on what to get your friends, family, coworkers and whoever else for under $100 this year. 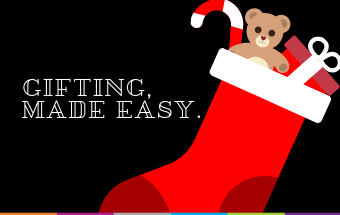 From socks to accessories and cheeky underwear, you’re covered. espy is an experience because you feel it. We have 2 amazing gift ideas for that special someone this Holiday season that are not only memorable but can be celebrated into the new year and beyond. Read about the man behind the brand that is garnering international attention. 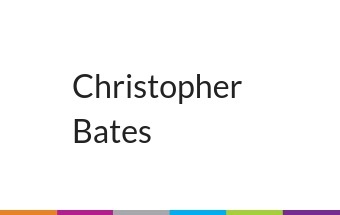 Christopher Bates will be in-store October 26 + 27 showcasing his Fall/Winter 2018 line. 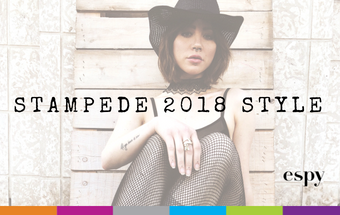 Stampede has just about arrived and the espy stylists want you looking your best. Here are some different looks we love this year. There are never-ending options when it comes to adding a belt, feel good while you tour the midway and watch the fireworks with a corndog in hand. espy hosts a BOGO denim sale annually. 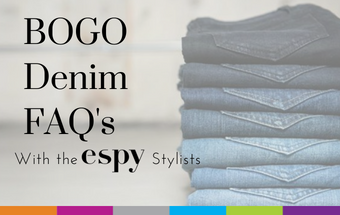 This type of sale leads to many questions, the espy stylists are here to answer all questions BOGO to eliminate at least some of the confusion you may have. Happy shopping! Best Of Calgary: Man-Makeover Winner! 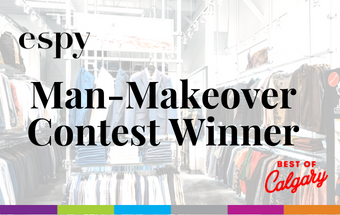 In celebration of winning Best of Calgary’s Best Menswear store, espy held a contest for one special man to win a $2,000 espy man-makeover package. With many nominations, it wasn’t easy to select a winner. Congratulations to Sheldon Heppner, the ultimate family man, for winning this experience.